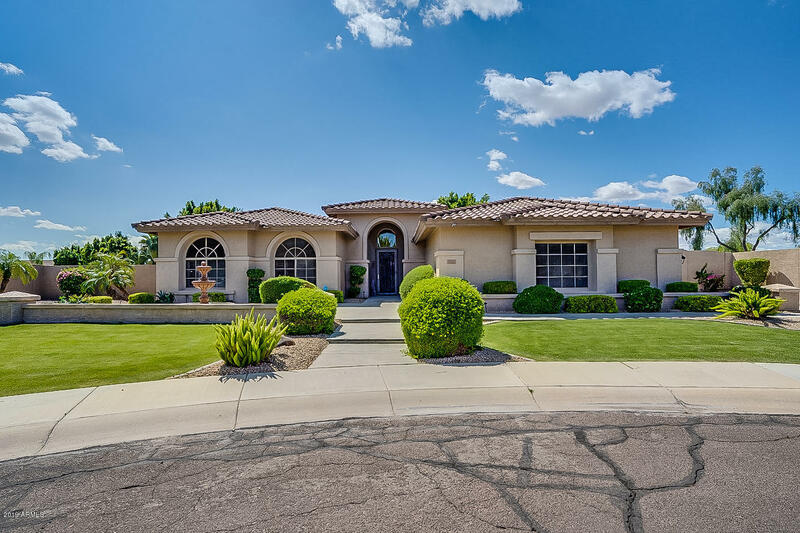 All Deer Valley Estates homes currently listed for sale in Peoria as of 04/24/2019 are shown below. You can change the search criteria at any time by pressing the 'Change Search' button below. "Wow factor! Gorgeous upscale neighborhood allows for RV parking/storage. Bring the toys! Truly stunning resort-style backyard with pebble tech pool and spa, waterfalls and gazebos, fireplace, large covered patio, tiled and covered outdoor cooking area, lush grass, walking paths and so much more! 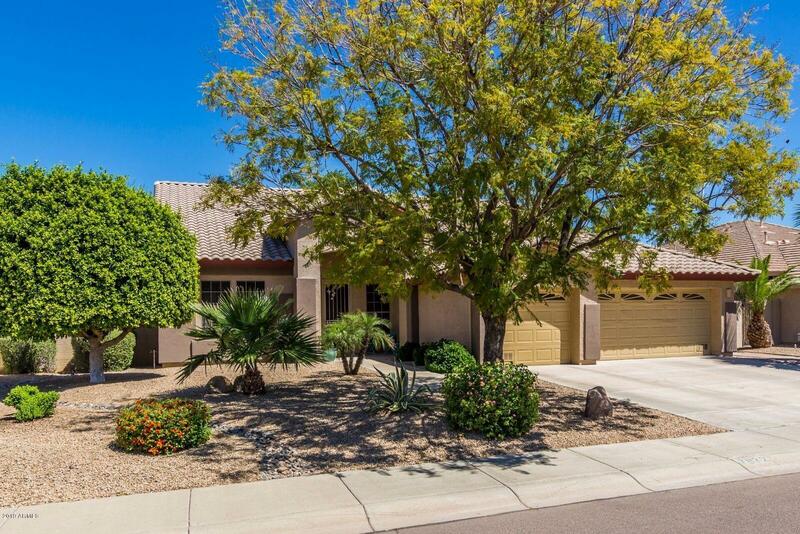 Side yard with paver Recreation Vehicle storage area, detached fence-high storage garages, & L-O-N-G driveway! Inside is just as gorgeous with Travertine tile throughout the home, soaring 10 foot ceiling"
"A Beautiful place to call HOME! Single level. North/South exposure. Just over 2700 sq ft. and 3 car garage. Gourmet kitchen with granite counter tops and stone back splash. Split Master Bedroom w/ double door entry and a slider to the patio. The backyard has mature citrus trees and a spool with waterfall. Spool is great for a soothing soak in summer. Equipped with heater and 6 jets to be used as a hot tub for the cooler winter weather. 2 new AC units in 2016. New Water Heater in 2015. Recently "